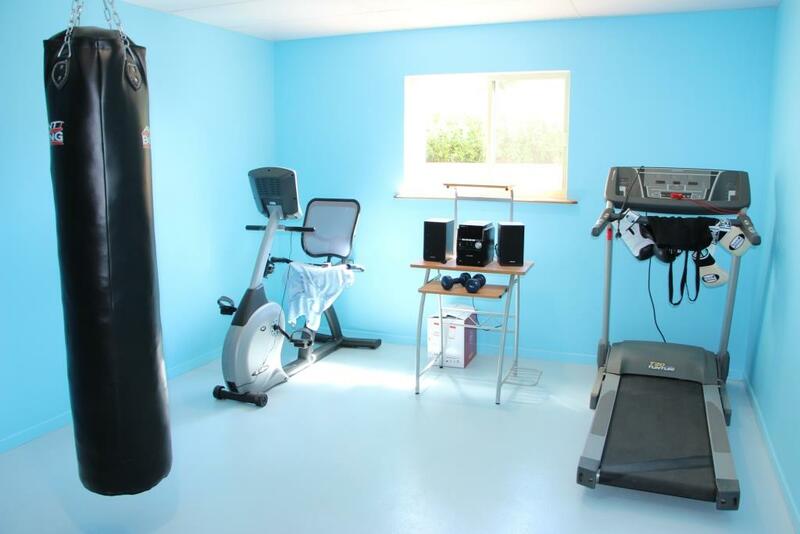 Change your lifestyle for the better when you move to Stableford. 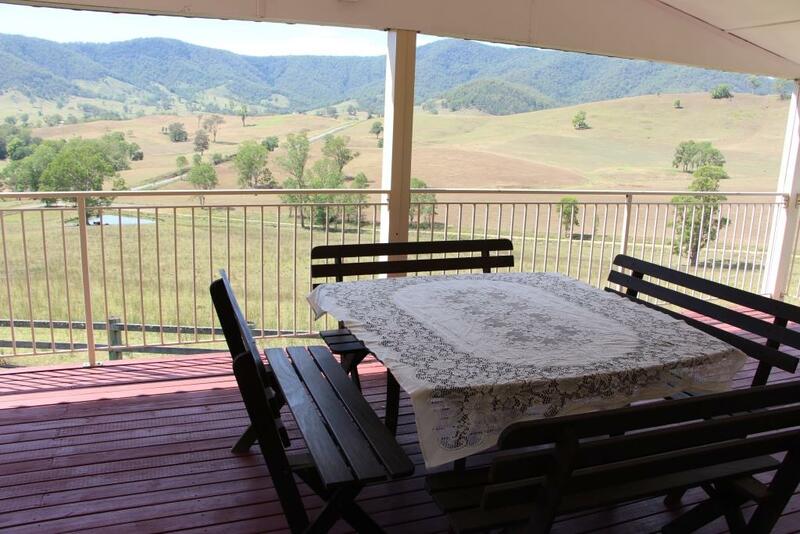 Enjoy the sweeping views from the balcony of this mammoth house which boasts 5 bedrooms and 3 bathrooms. 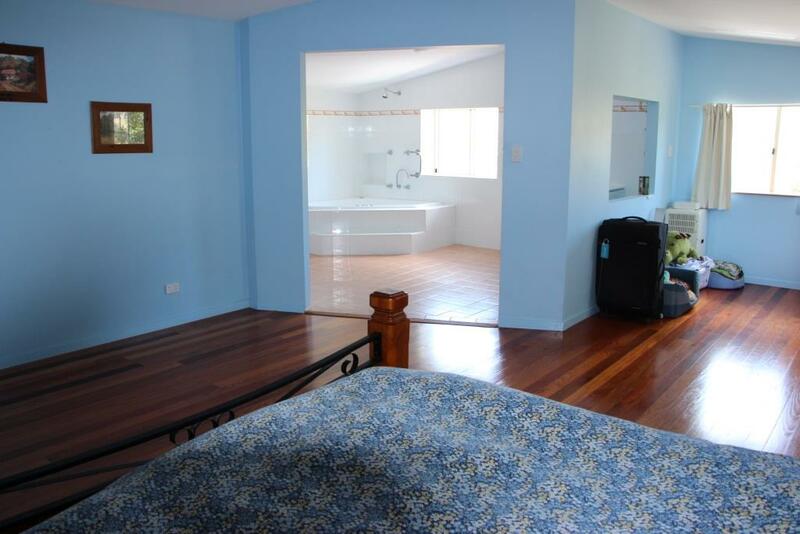 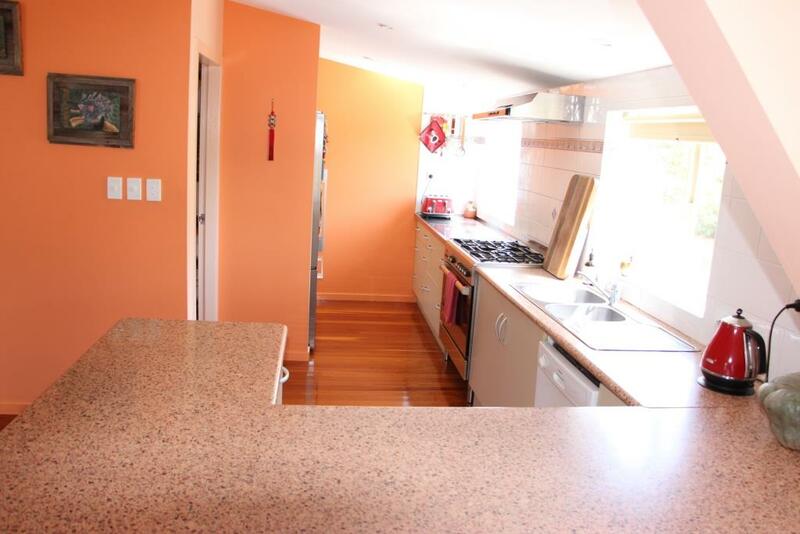 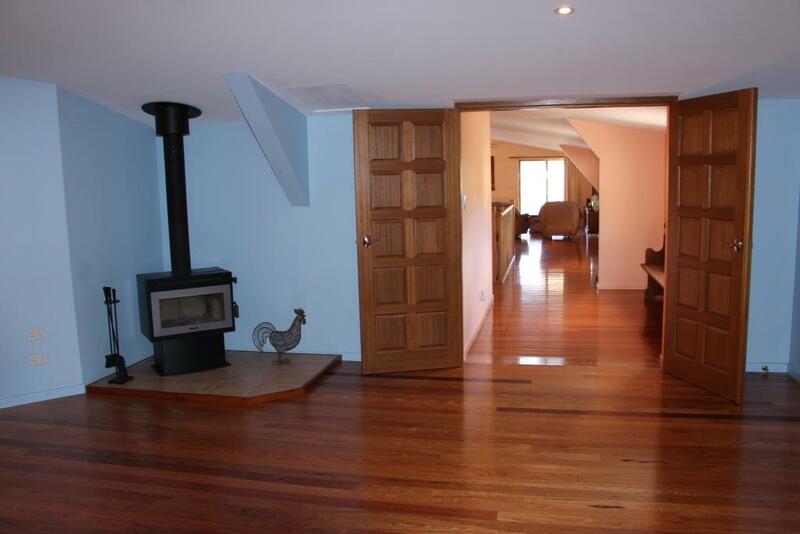 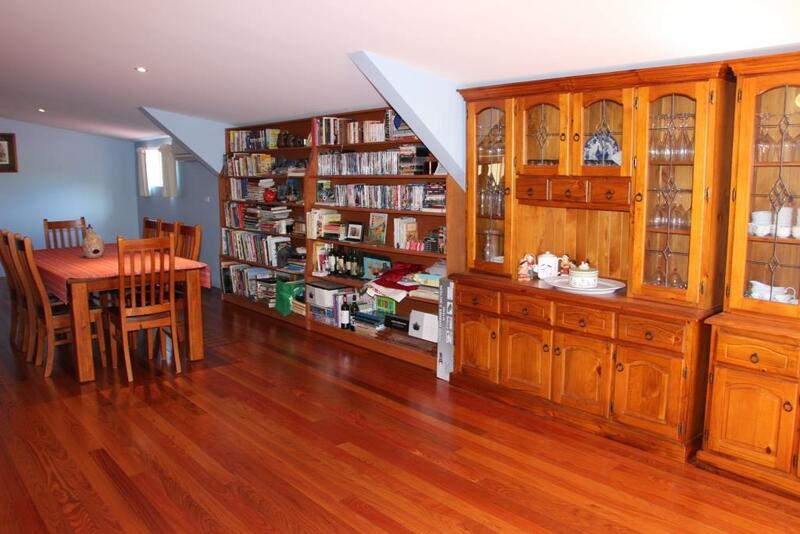 There is a truly masterful bedroom, a large modern kitchen and 2 living areas. 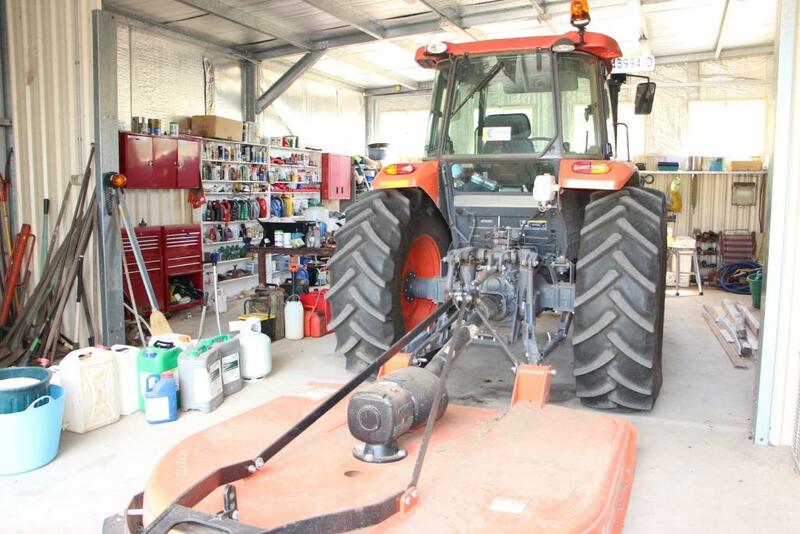 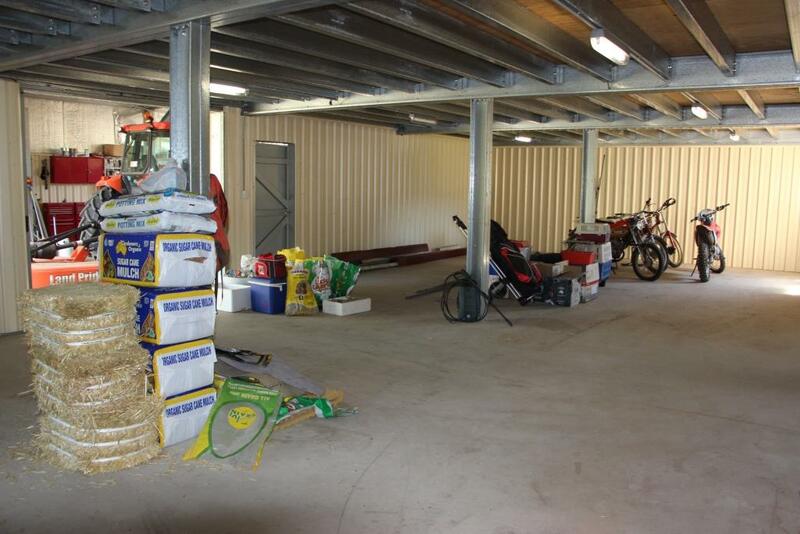 The inbuilt car garaging and workshop area has to be seen to be believed with room for cars, tractors and caravans all at the same time! 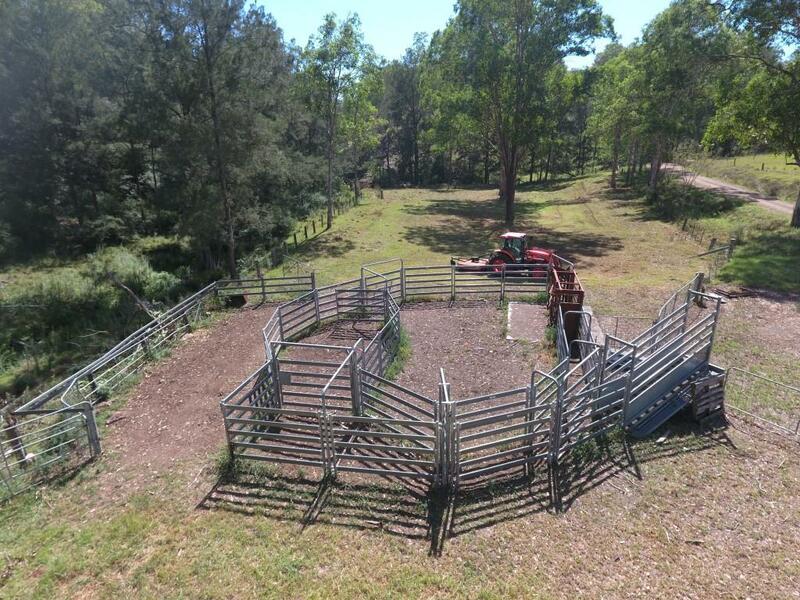 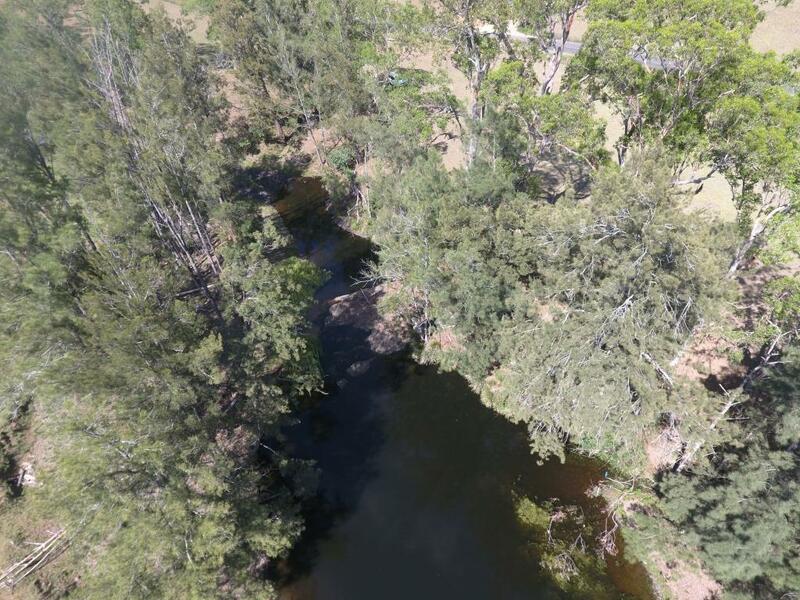 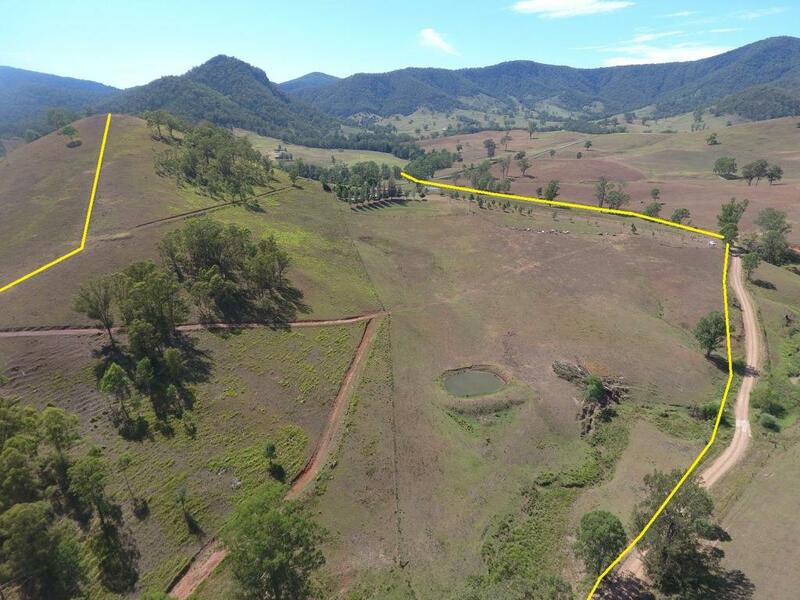 There is 185 acres of land running from the Little Manning River frontage up to a timbered hillside which will run about 40 cattle. 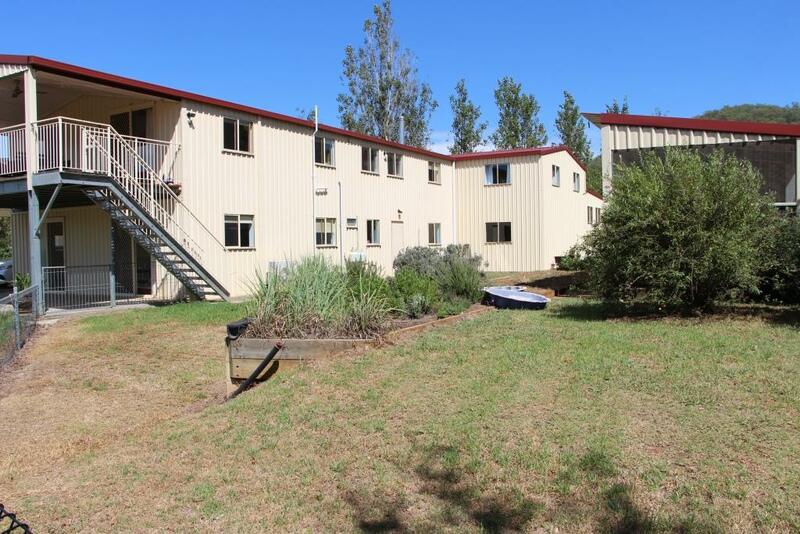 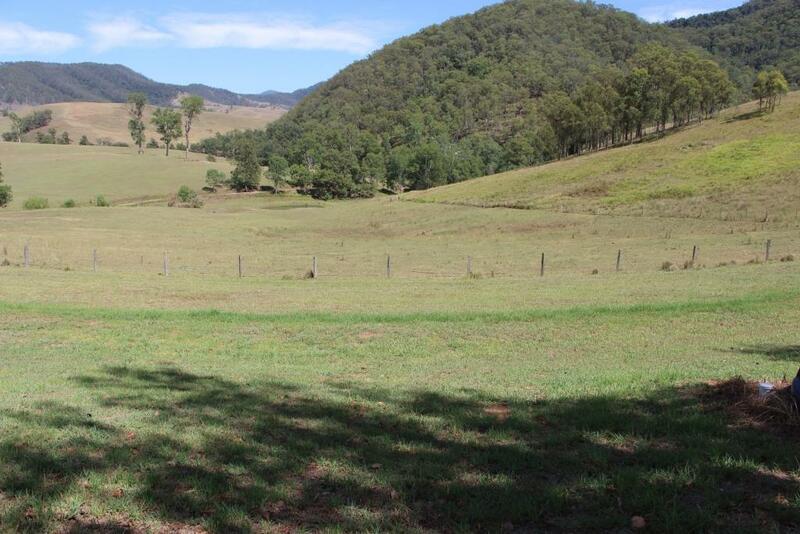 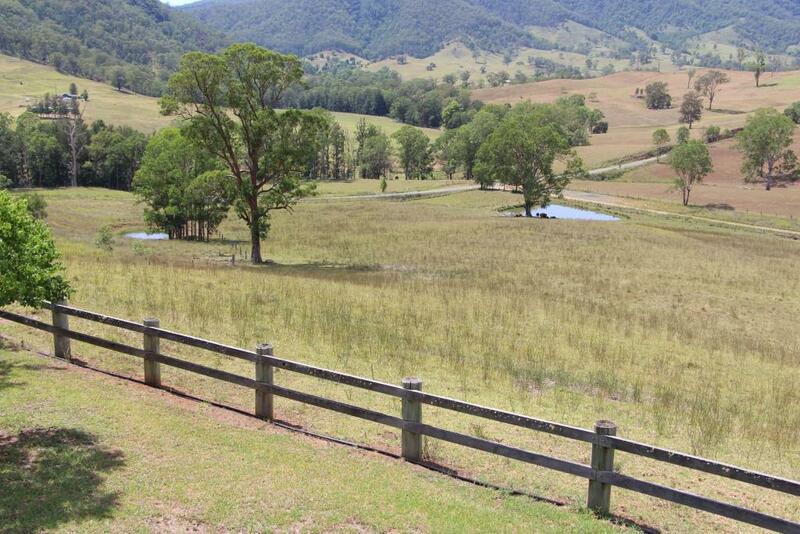 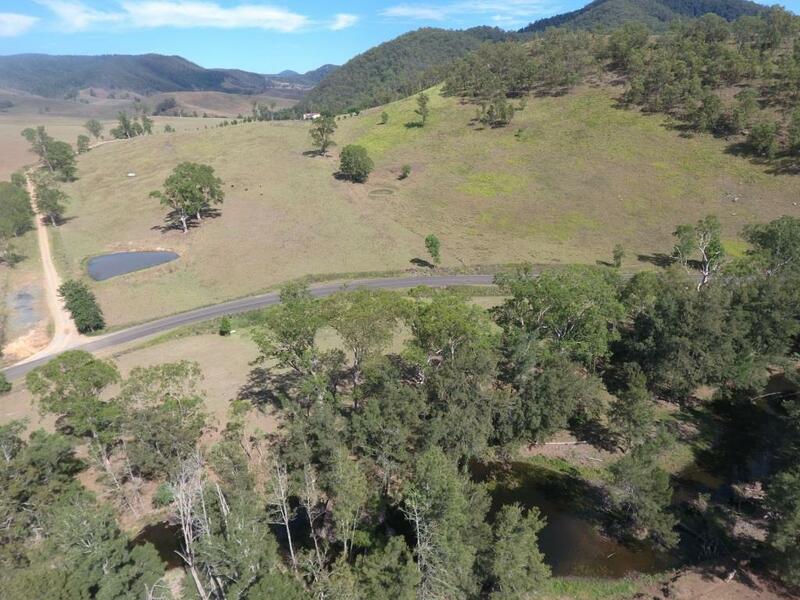 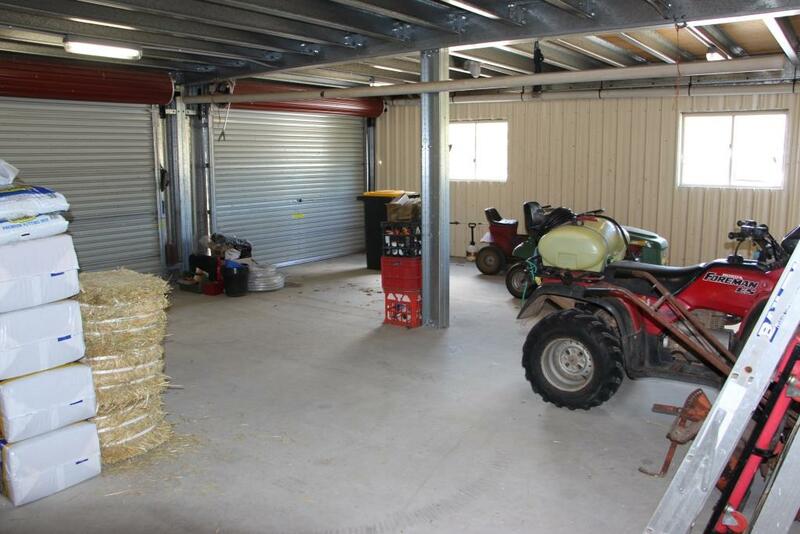 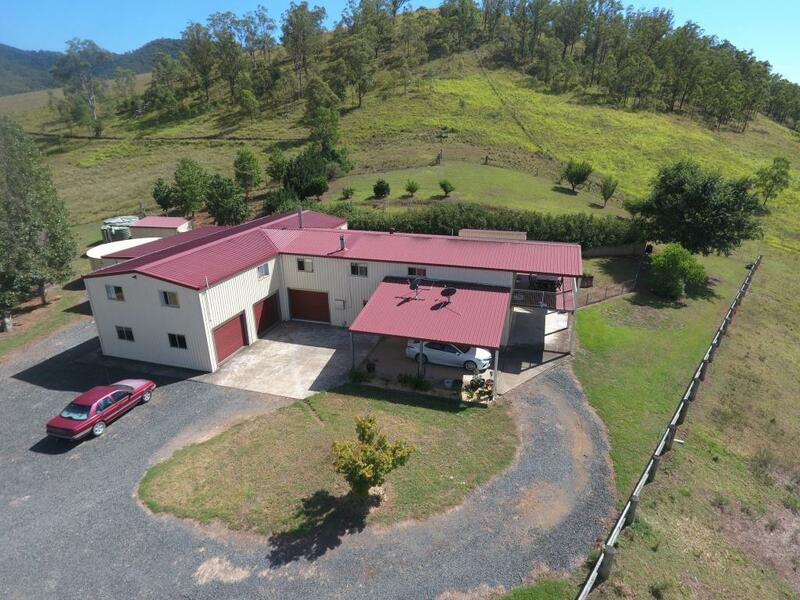 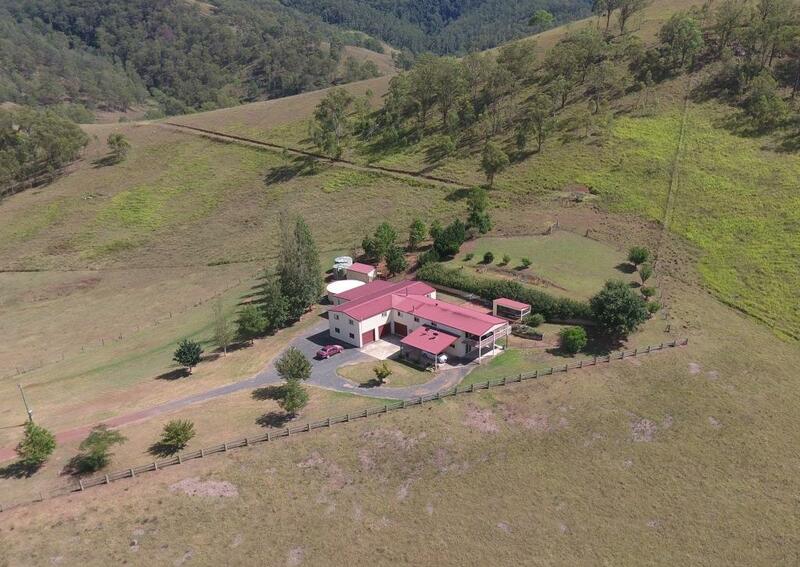 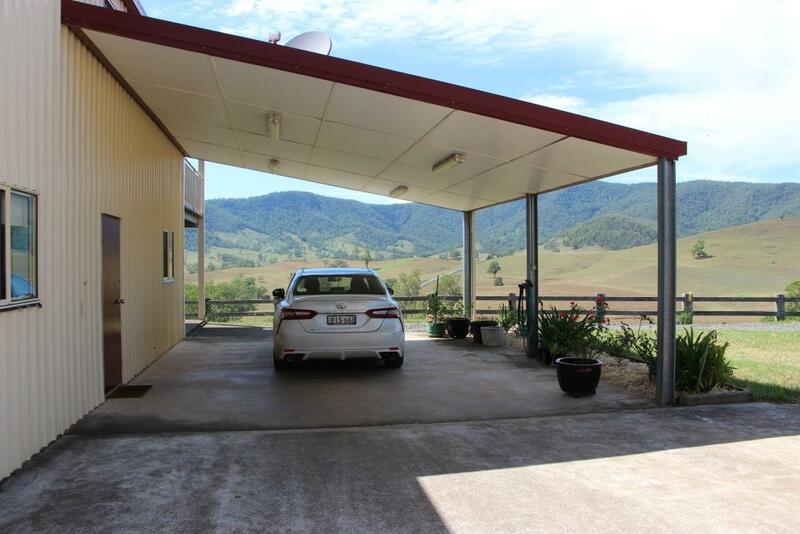 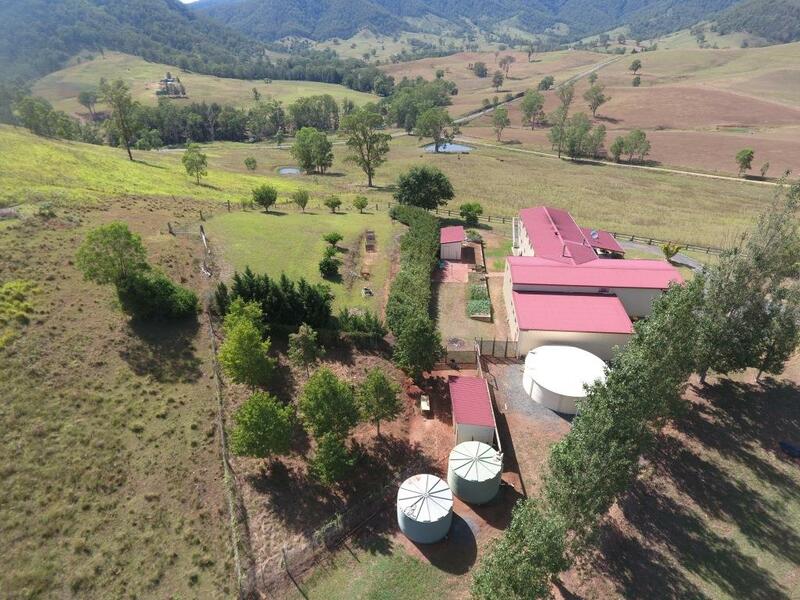 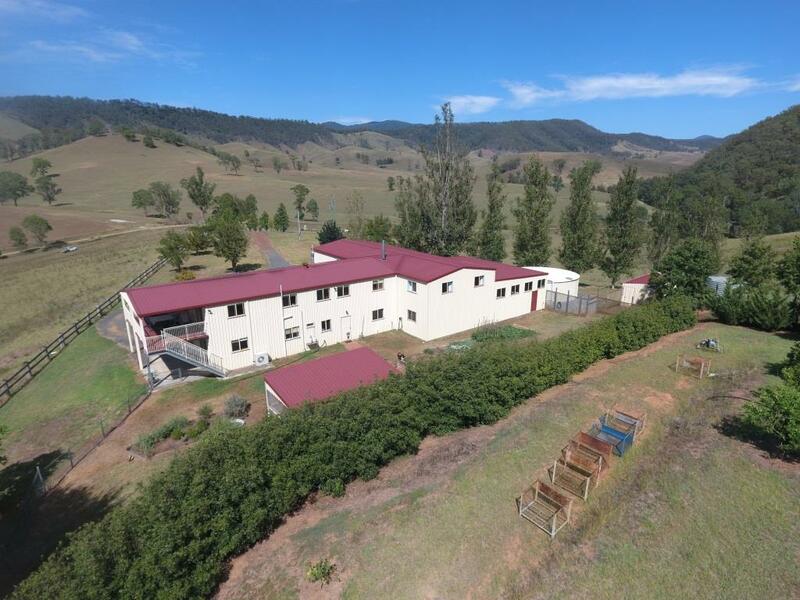 There are steel cattle yards, huge water storage, established gardens, good fencing and great water access from the river, double frontage to Woko Creek or dams. 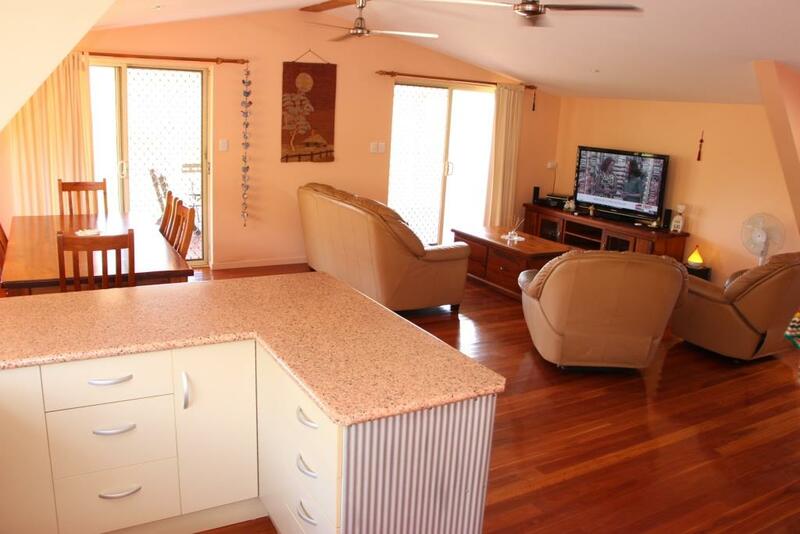 Only upon inspection will you see the beautiful property Stableford really is.